Allen M. Steele has written other stories in his “Coyote” universe, but this one stands alone with no problems. 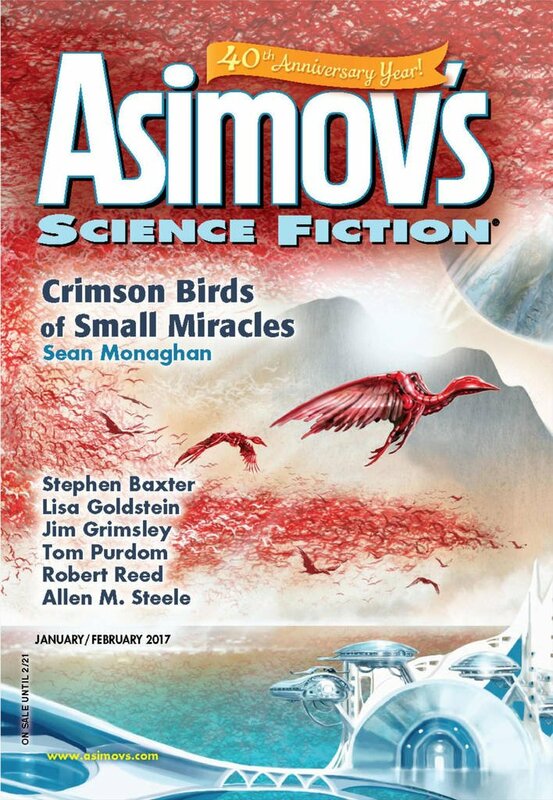 "Tagging Bruno," by Allen M. Steele [bio] (edited by Sheila Williams), appeared in Asimov's Science Fiction issue 01-02|17, published on December 15, 2016 by Penny Publications. Pro: This is a good, exciting story. It’s clear from the start that Blair will be a problem; the only real question is how many casualties there will be. Con: Blair is such a cardboard villain that it detracts from the story. Sawyer comes across as rather weak when he never stands up to Blair, which is a little disappointing. The two young men aren’t fleshed out, and it’s easy to confuse them for each other. The author has a bad habit of “showing and then telling anyway.” For example, we’ve learned that Blair wanted to spend the afternoon in a tavern, and then we’ve seen him drinking from a whisky flask, so we know the score. The author doesn’t need to devote a paragraph to explaining that he’s an alcoholic. 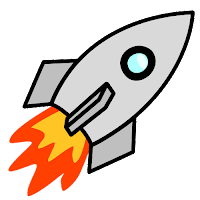 This isn't frequent enough to ruin the story, but it's annoying.